We are a UK glazier specialising in double glazing, window installation and glazing supplies in Polegate & throughout Sussex, Brighton & Kent. 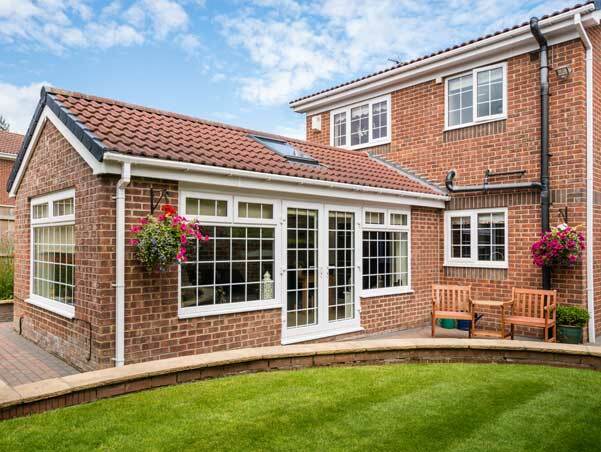 KB Glass provide Polegate with a wide range of double glazed and triple glazed PVCu windows that outperform most of the other leading windows in the UK. Combining high-tech engineering and design, alongside flexibility, our windows create an individual look for your home. 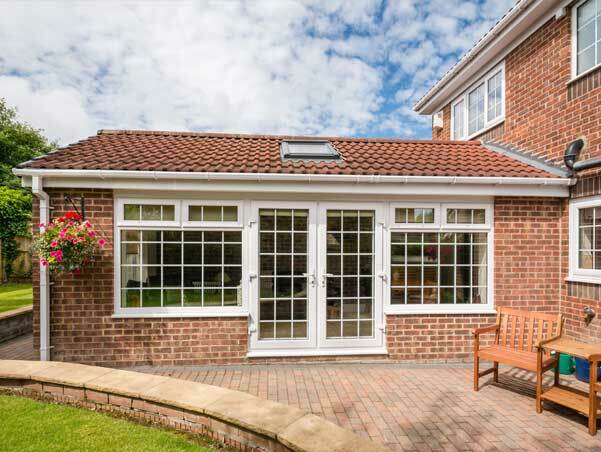 Offering both traditional and contemporary looks for your home in Polegate, our range of double glazed and triple glazed PVCu windows have something to suit everyone’s tastes. They are available in a range of designs and colours - the days when PVCu windows were only available in white are now a distant memory. 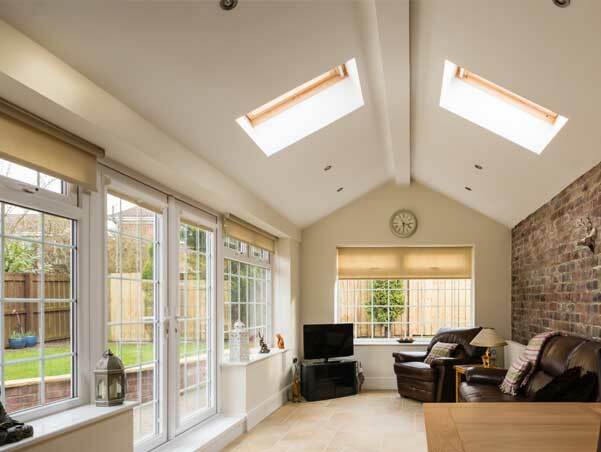 Why are KB Glass the best choice for installing your windows at your home in Polegate? For more information or a no-obligation quote please contact KB Glass in Polegate.